Spacious & conveniently located within minutes to transport! 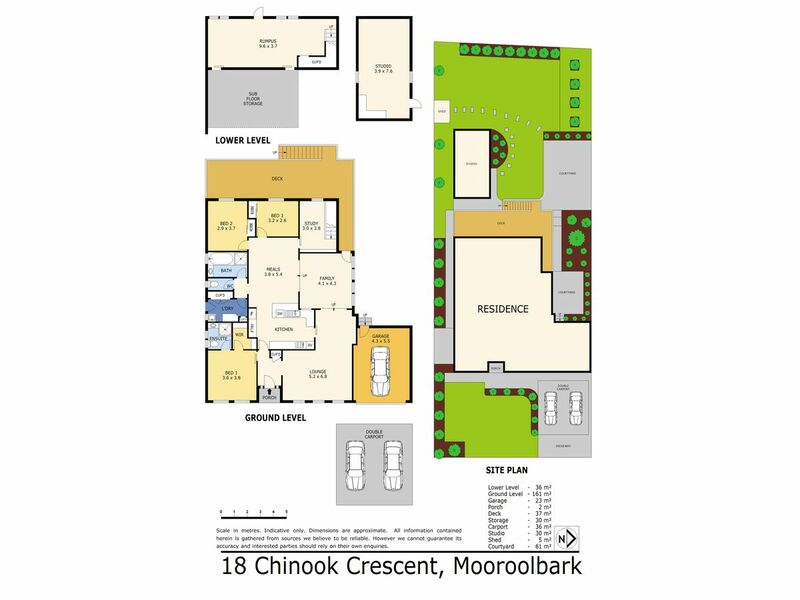 Located only a stone’s throw from Mooroolbark station, Chirnside Park Shopping centre & prestigious schools this fantastic residence offers copious amounts of living space. An insulated studio with plumbing & air-con offering potential for the home business &/or growing family to enjoy STCA. Positioned on just over 860m2 this recently renovated 3-4 bedroom plus study & 2 bathroom residence, offers a mix of formal & informal living areas. The kitchen features stainless steel appliances including; Gas cook top, oven & dishwasher. The modern kitchen overlooks the meals, living area & with adjoining sunken lounge, buyers will love the open floor plan throughout. Each of the bedrooms include BIR’s with the large master suite featuring WIR & renovated ensuite bathroom. 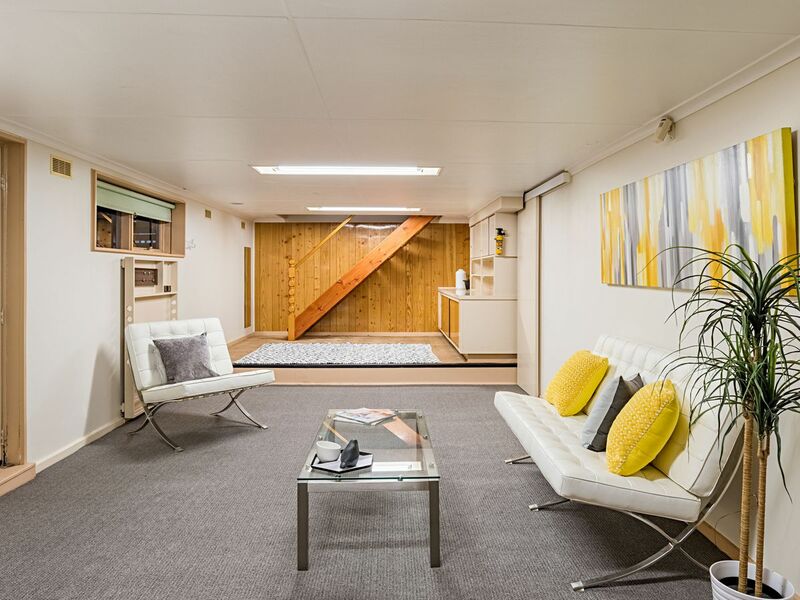 The downstairs rumpus was previously used as a teen retreat (4th bedroom) or a fantastic place to put a pool table & or home theatre Dimensions of this space are a whopping 9.6metres in length by 3.7 metres wide. Outside there is more than enough space for the little ones to run about whether they be 2 or 4 legged. Additional studio/shed offers sink & air-conditioning perfect for home office previously decked out as a hair dressing studio. What would you use it for? With so much going for it & vendors open to offers, will you be at the open home? …Thought so, see you then!